ApplicationIt is designed to add stability and life to delicate electronic circuit board artwork. It protects artwork from scratches and chemical damage from LPI inks and chemical solutions without interfering with light transmission. 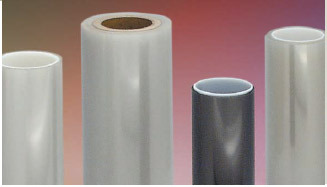 These films can be used with our laminators or your existing laminating equipment. Meeting the demands of Micro drilling, the MD series focuses on high levels of accuracy. This latest design used CAE technology to identify ways to improve registration levels during the drilling process. UNION TOOL at the cutting edge of micro drill technology. RCM routers are recommended for CNC routing machines and utilise an updraft cutting action, yielding a clean work surface. UNION TOOL at the cutting edge of high performance routers.